The Kohana Coffee Company, which markets shelf-stable cold brew coffee, has launched a new web platform at www.kohanacoffee.com and unveiled online changes that are designed to reinvent the gourmet roaster’s user experience. The new platform has a new marketing style and inviting appeal via a fresh, clean look whose light and airy feel reflect the brand’s unique Hawaiian origins. 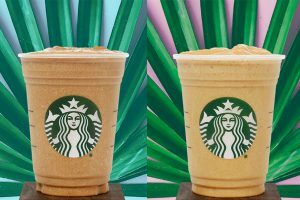 Visitors to the new site can now effortlessly explore its features, access original coffee-focused content, and enjoy a far more engaging digital encounter designed to encourage repeat visits and build strong consumer relationships. Supporting the new design and its easy navigation are enhanced site searching capabilities and a new, more elegant e-commerce solution, which combine to deliver better access to Kohana products and a more refined online ordering process. “Our management goal for the new site was to really rebuild everything under the hood from the ground up so that our web presence performs on the same high level as our product lines and meets those same consumer expectations,” says company founder and CEO Victoria Lynden. “We took our inspiration from our coffee technologies themselves. There’s a lot going on behind our packaging that consumers never know is there. The processes that result in our products’ taste profiles are intentionally invisible. It’s the essence those technologies combine to create that leaves the impression and produces brand loyalty. 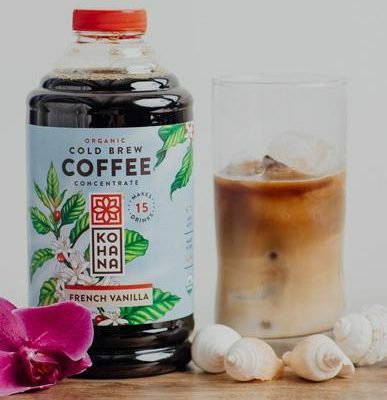 Based in Austin, Texas, Kohana Coffee’s shelf-stable cold-brewed coffee concentrate uses a proprietary process to maintain a fresh, rich flavour for up to a year without refrigeration. 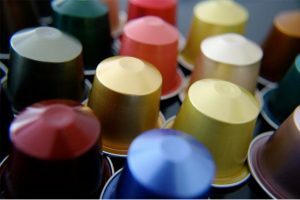 In addition to organic cold-brewed coffees, the company also sells ready-to-drink coffee beverages and responsibly sourced single-origin and blended whole coffee beans prepared to order using a unique Hawaiian slow-roast process. For more information, visit www.kohanacoffee.com.